Discover Your Inner Potential & Release the Lion Within. 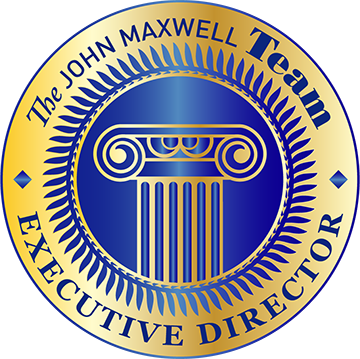 Learn how to achieve your maximum potential. Some people meet resistance or fail and just give up. Others achieve some degree of success and coast on autopilot, while a slim minority of entrepreneurs soar to greatness. Join Glynn Hodges and Learn how to release the lion within and achieve what many think is impossible. Subscribe today to Leadership lessons newsletter from Glynn Hodges to receive his insight and opinion on the state of today's goal setting and leadership. Once a month Glynn offers insightful information, analysis, and valuable lessons that you can apply in your career and life. This newsletter is for those who would like to become strong leaders of today's ever changing world.